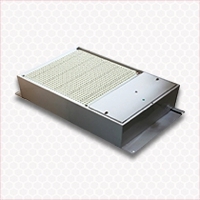 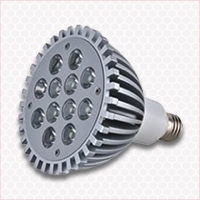 We offer complete turnkey solutions and products for all size of businesses and homes. 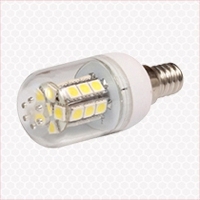 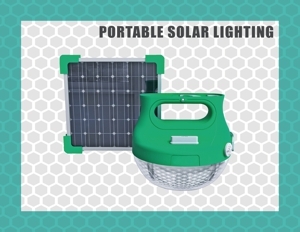 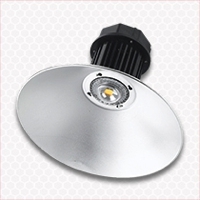 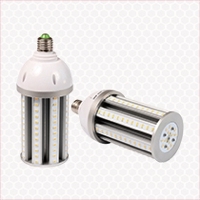 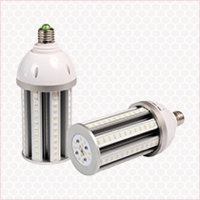 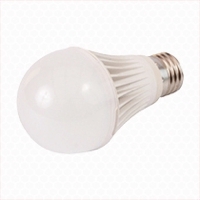 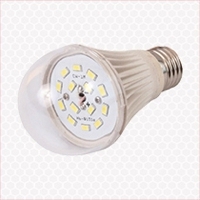 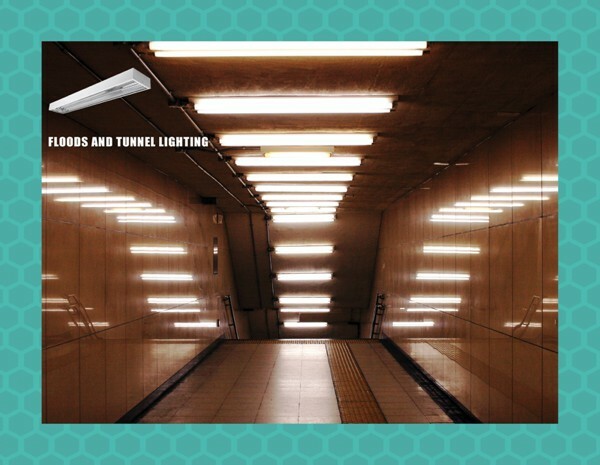 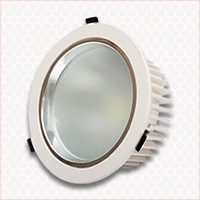 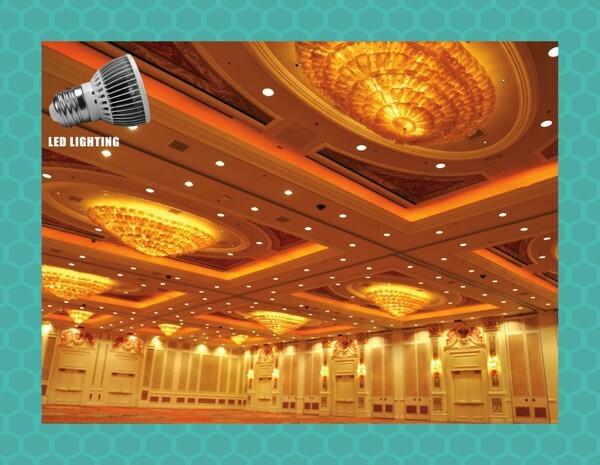 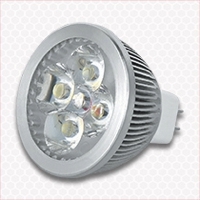 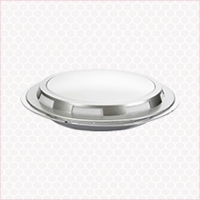 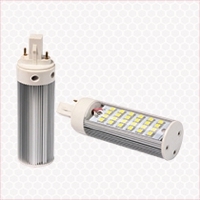 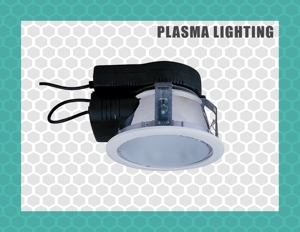 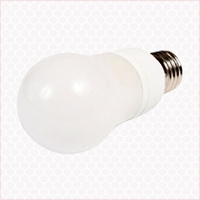 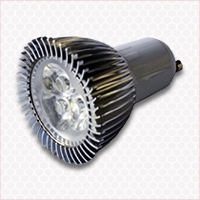 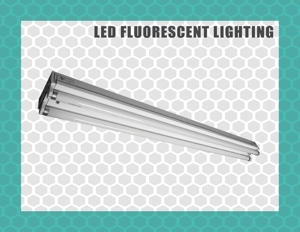 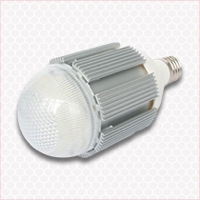 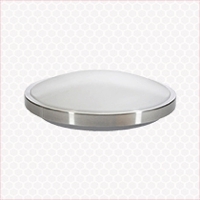 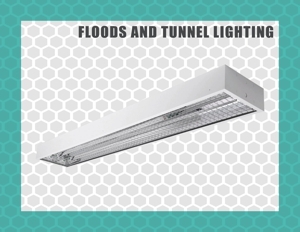 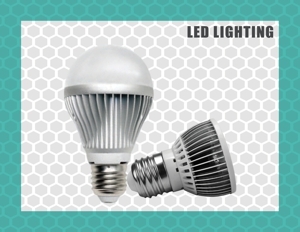 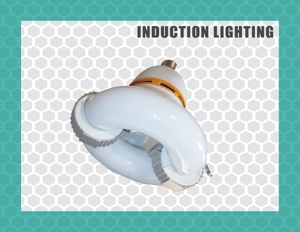 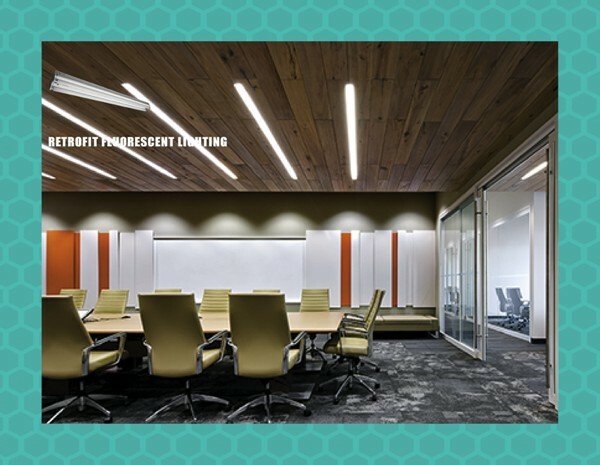 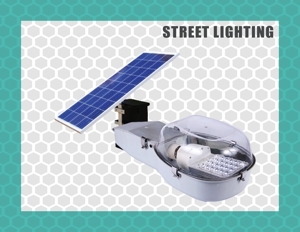 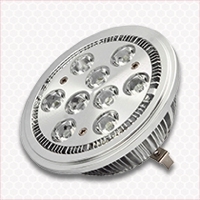 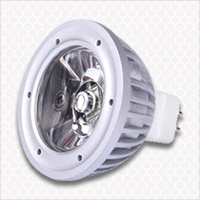 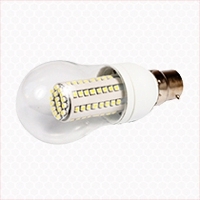 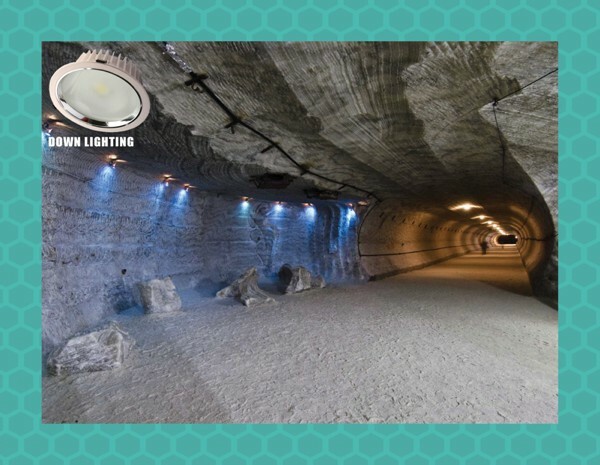 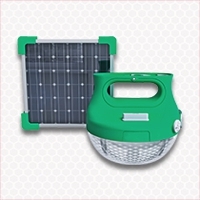 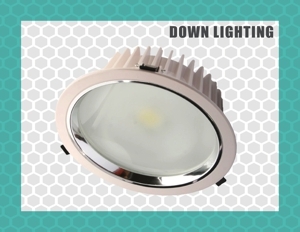 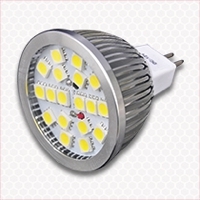 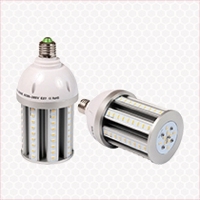 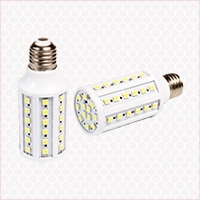 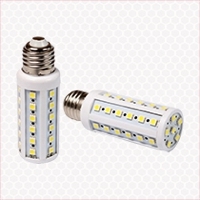 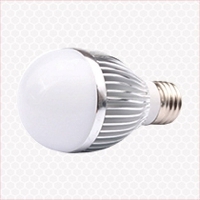 We supply a wide range of superior energy-saving lighting products and turnkey solutions for your home or business. 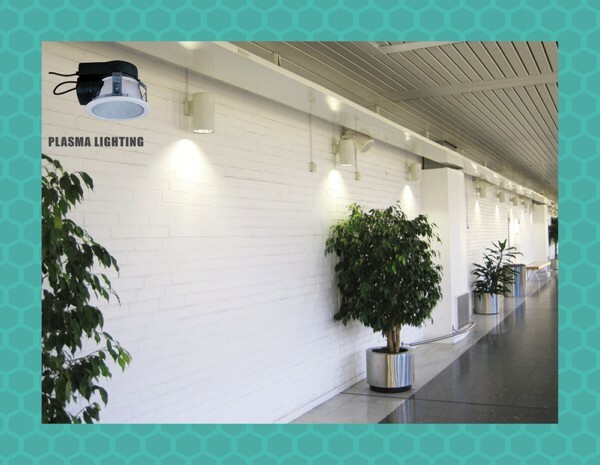 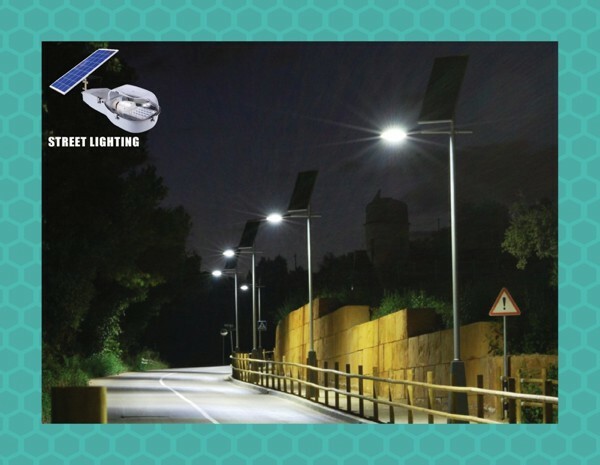 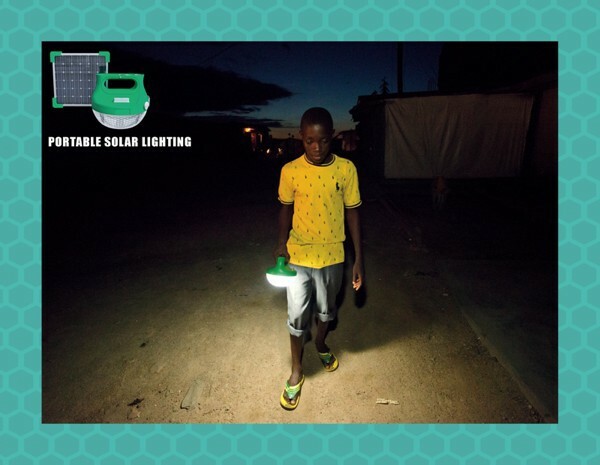 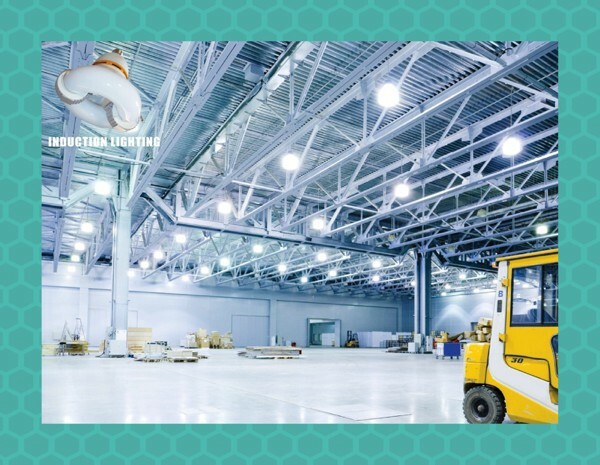 We specialise in supplying innovative and sustainable energy-efficient lighting solutions, namely; LEDs, Induction, Plasma, low-energy CFL lamps, Street Lighting and light fitting accessories.